Zojirushi is a household name - both in Japan as well as in Singapore. It is known for its innovation in creating easy-to-use household appliances that make our lives more comfortable and convenient. 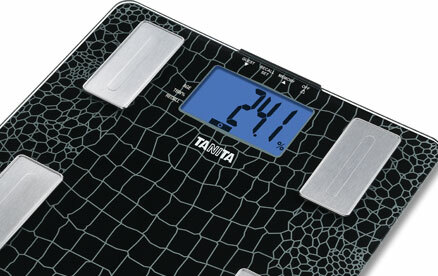 Tanita is the world leader in precision electronic scales. With almost 50% of its domestic market share, the name of Tanita is now a household word in Japan. 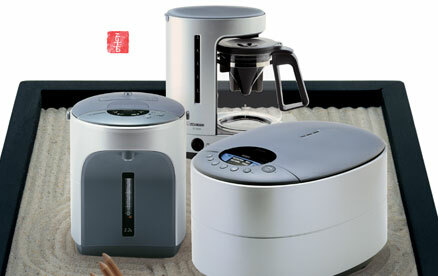 The company's success and expanding global presence is the result of superior technology, unique design, and high manufacturing standards that have earned ISO 9001 certification, CE marking, membership in the JQA (Japanese Quality Association), FDA clearance and the Good Housekeeping Seal. 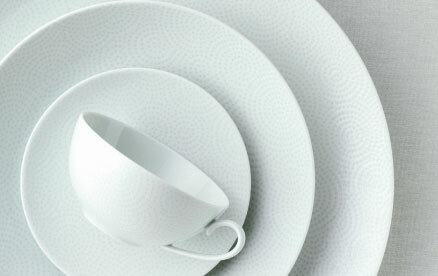 Swiss Diamond® is one of the world's leading cookware brands and belongs to the Swiss Gourmet Group AG. Our cookware is being manufactured in our company's factory in the city of Sierre, in the heart of the Swiss Alps. 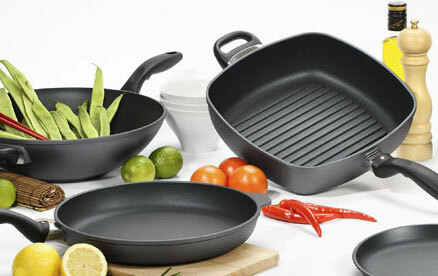 It features a patented diamond reinforced non-stick cooking surface using real diamond crystals which are embedded in a high quality non-stick component. NIKKO makes fine tableware that will enhance any occasion,from everyday gatherings to that special event with family and friends. That is what we endeavor to create. High standards of production and design have given us a reputation for quality. We have proudly served fine hotels and restaurants worldwide for 100 years. 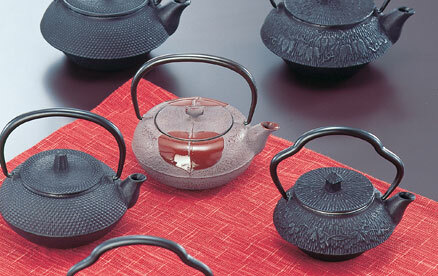 Iwachu, located in Morioka Prefecture, Japan, has been one of the most well known and respected manufacturers of modern Nanbu ironware. Today, craftsmen at Iwachu pay respect to this tradition by infusing each Iwachu product　with precision handcraftsmanship throughout the manufacturing process. WA NO KOKORO - "Japanese Spirit" Fine dining begins with WA NO KOKORO's elegant and refined approach to decorating and entertaining. 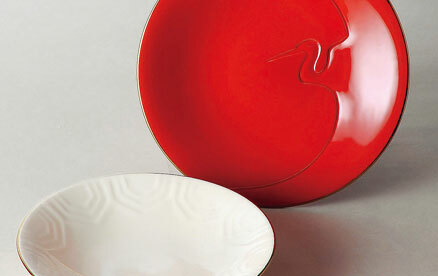 You will find branded exotic but accessible, unique and artistic tableware & gifts only at WA NO KOKORO Boutique. such as;- "TACHIKICHI, MAEBATA, KORANSHA, KAGAMI CRYSTAL, IWACHU CAST IRON, FUKAGAWA SEIJI, KUTANI YAKI, SHIGARAKI YAKI, TOKONAME YAKI, AIZU LACQUERWARE."